Graph paper is basically a typed paper which is used in some other purposes than the regular lined paper. This paper is made of the vertical and the horizontal lines in a way, that there appear the square boxes on the paper which makes a grid on this paper. Graph paper is used for the varieties of the purposes such as in the field of mathematics, engineering, architecture, drawings, etc due to that the significance and the demand of the graph paper always remain high. Here in this article we will discuss the various types of the graph papers and would also provide our readers with the printable template of those graph papers. The template will be made available to be printed by the users. Here below we are going to provide you with the various kinds of graph templates which can be easily printed by you. The templates are available in the various sizes options and thus it is a wise option for you to make yourself aware with these sizes, so that you can print the correct size of the template. Letter Paper – This size is commonly used in the United States and it comes with the 8.5 inches width and the 11 inches height. 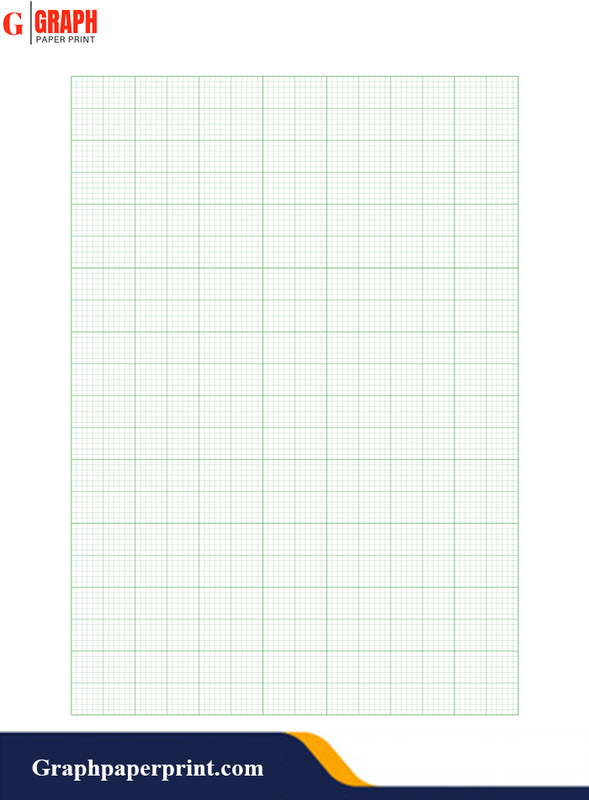 A4 Paper- This is a very famous and the most used graph paper size in the world. It comes with the size of 210× 297 MM. 11×17- It is popularly known as the tabloid paper and it can be considered equivalent to the standard letter size paper. You can use it for the large prints. Legal Size Paper- legal size paper is somewhat larger than the letter size paper. Its dimension is 8.5 inches in width and 14 inches in height..
A3 Paper- A3 Paper is like the size of two A4 size papers as it is about 420×297 MM. A2 Paper- Now the A2 size paper is equivalent to the 2 A3 Papers. Its dimension is about 420×594 MM. Poster Size- This is a very large size and it is basically for the poster stuff as it comes with the 24 inches of the width and the 36 inches of the height. Movie Poster- This size is even larger than the poster size as it has the 27 inches width and the 41 inches height. This kind of size is used in the promotion of the movies. 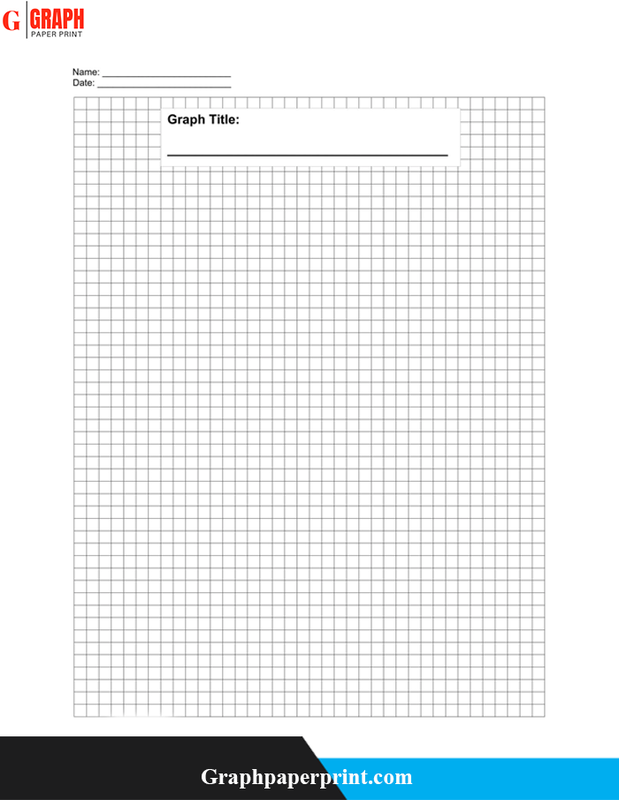 Here below we are providing you with the various kinds of free graph paper templates, which are ready to be printed and to be used for your purpose. This graph paper has been designed by the 5MM apart vertical and the horizontal lines. It is also known as the standard cartesian graph paper, and you can normally see it being used in the domain of engineering. 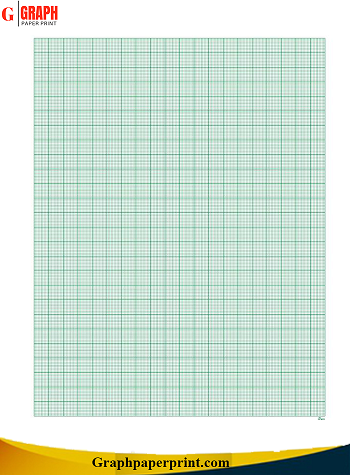 This graph paper is generally paper on the green paper and thus you see the green color background in this graph paper too. If you are an engineering student then you will need this graph paper at some point of your education. 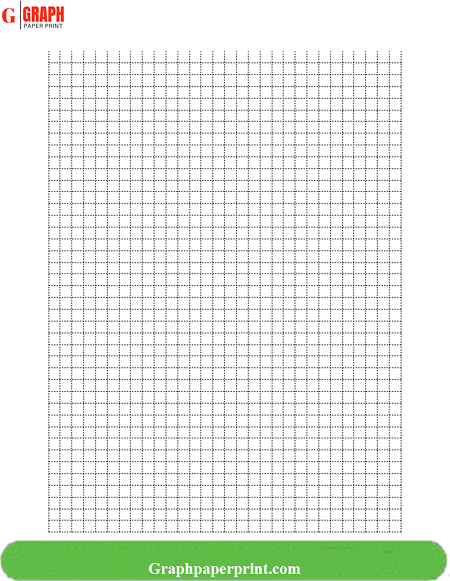 This is the reason that we are here offering you the printable template of this graph paper, which you can easily print. You can see the size guidelines of this template at the beginning section of the article, and then can print the desired size template. As the name suggests that in this kind of graph paper there are four boxes which are together divided into the size of 1 inch. This is the reason that this is also known as the quartile graph paper. 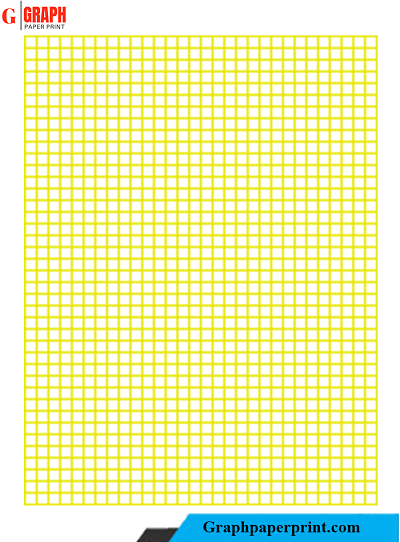 There is no other special difference in this graph paper from the other graph paper other than the number of boxes. 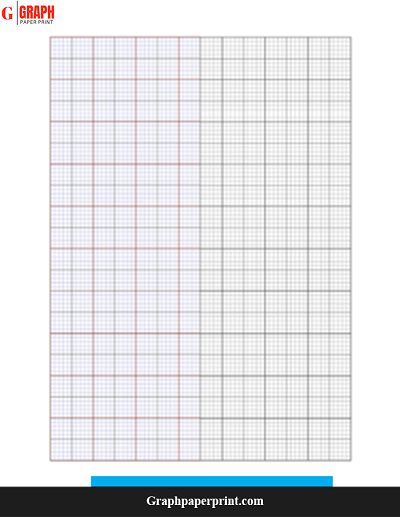 The template of this 1/4 inch graph paper can be printed by the users from here. This graph paper is known as the virtual graph paper since it is used only at the virtual platform of the computer. You can draw the virtual graph paper in your computer to practice drawing the graph paper. You can easily save or delete this graph paper in your computer and later can take the printout of it. 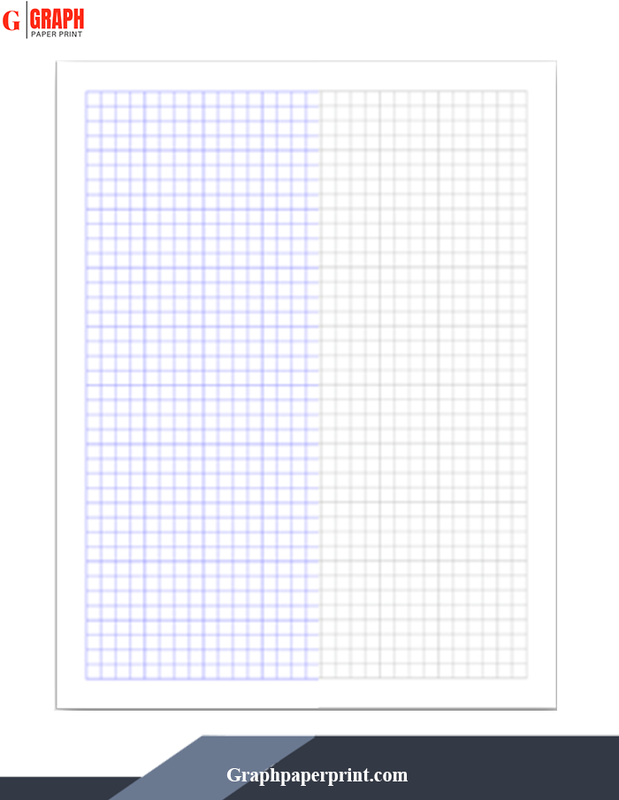 We have added the printable template of this graph paper in this section of the article. If your preference is to draw the graph paper in inches this graph paper could be the ideal choice for you. This graph has been divided into the 10 squares which make the 1 inch of the space. 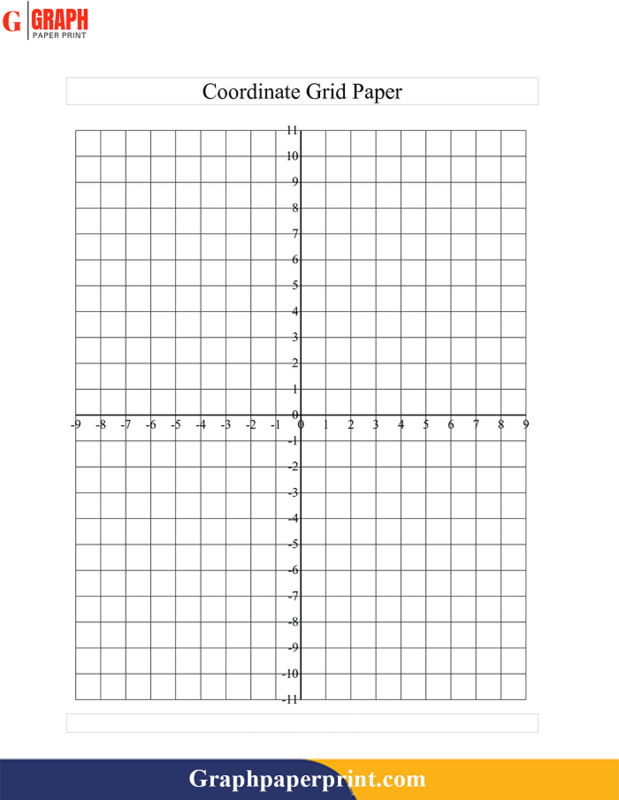 It is for the people who draw the graph on the basis of inches and here in this section we are providing you with the printable template of this graph paper. You can print it and use in your own use. 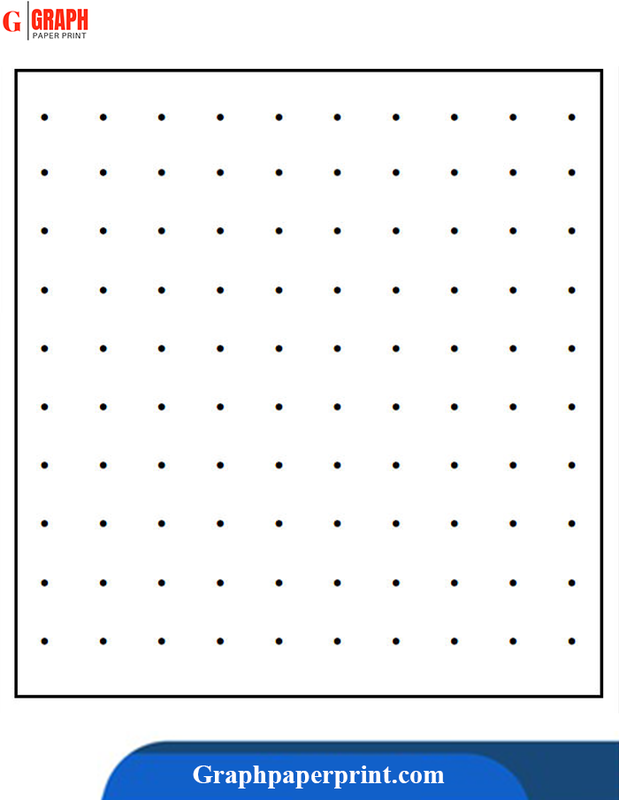 In this graph paper, you will see the dots instead of the lines and it is the best choice for the people who want a non-typical graph paper. If you are a designer then the dot paper can be the best in the work of designing. You can also draw the various kinds of games in the dot graph paper and play them. 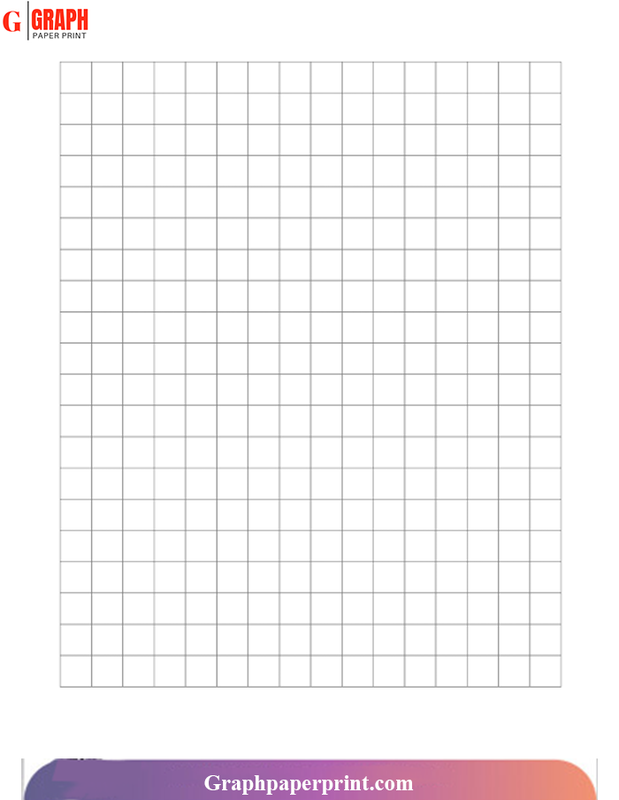 Here you can get the printable template of this graph paper which you can use for your own purpose. 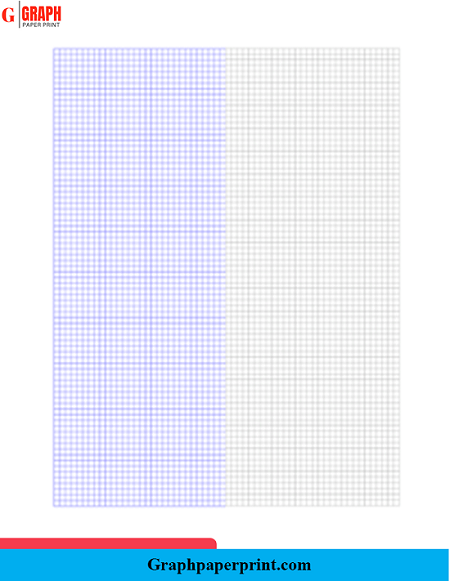 This is just like any other kind of graph paper with the only difference of 1-centimeter lines. In this graph paper the size of the boxes is 1 centimeter each, hence if you want to work in the centimeters graph then it is the ideal choice for you. 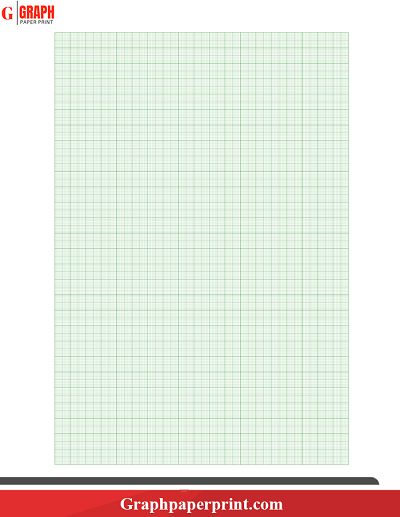 You can get the printable template of this graph paper in the various sizes. There are the people who work in the half-inch size graph paper as the boxes in this graph paper are of the half inch size. This kind of graph paper can also work as a 2-dimensional ruler paper. The printable template of this paper can be printed from here in the desired size options. This graph paper comes with the 1-inch sizes of the boxes which is a large size than the other available sizes. The graph with one-inch boxes can be used to teach the kids that how the graph should be used and, as it is large boxes sizes graph it would be easier to teach the kids in the most effective manner. 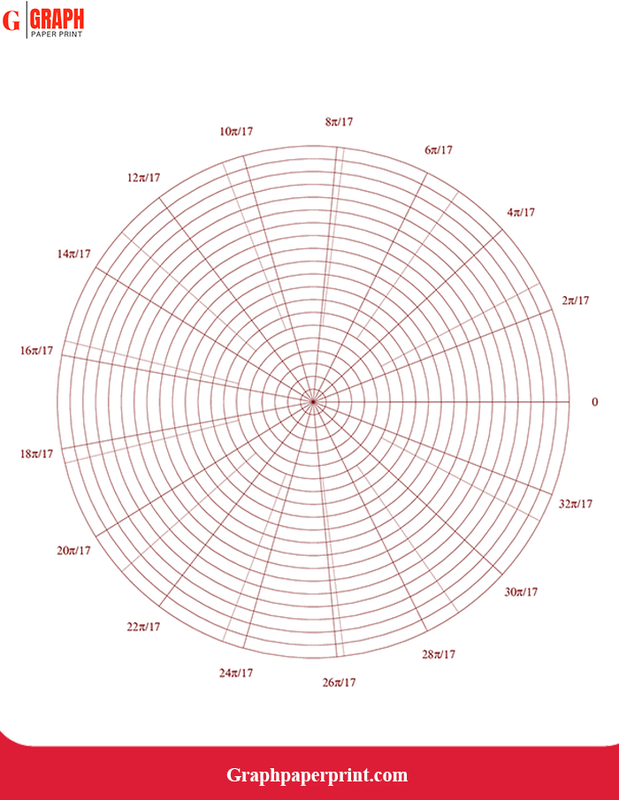 This kind of graph is also used in the stage or in the meeting events where the graph should be visible to the other people from the far distance. 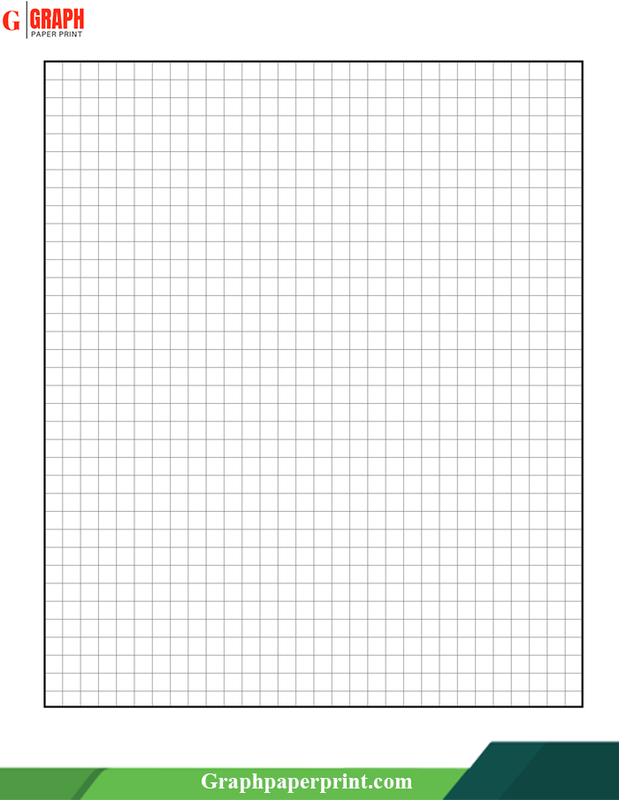 We have attached the printable template of this graph paper here in this section which you can easily print with the desired size. 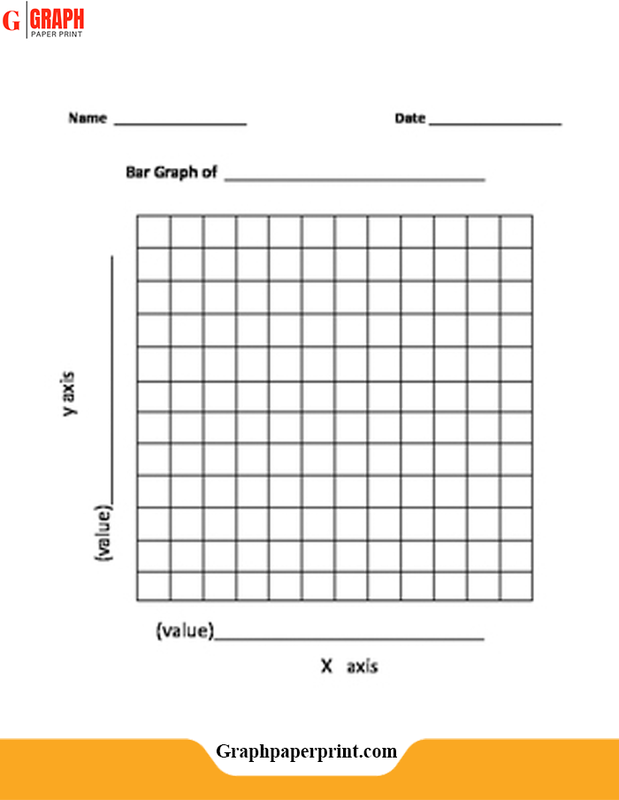 Isometric graph paper comes with the three-dimensional lines which are the width, height, and length. This graph paper is preferred by those people who need all three dimensions as their prime requirements. You can use this graph paper for the sketches, drawing, architectural designs etc. 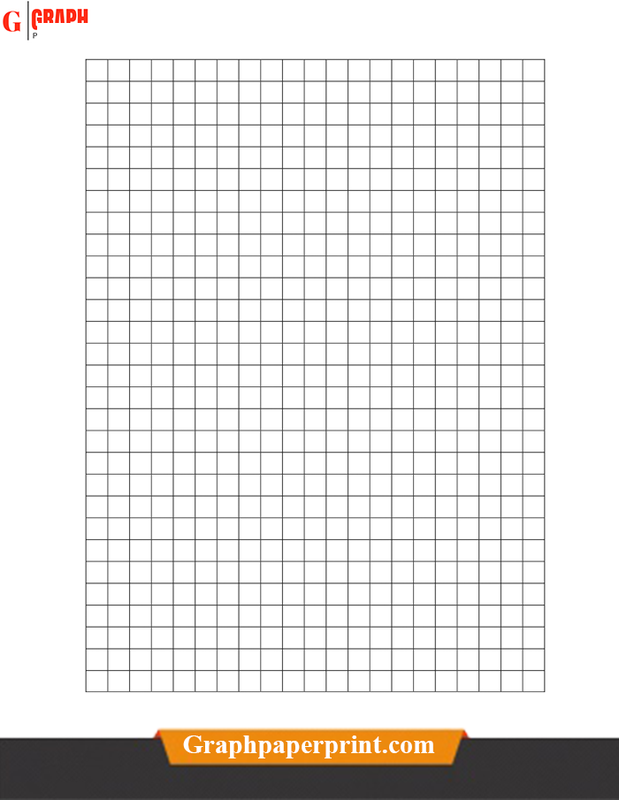 You can get the template of the isometric graph paper from here in the various sizes available and use it in your own way. Log basically stands for the logarithm and this kind of graph paper is used in the field of drawings the logarithmic equations or potting such data whose value changes exponentially. Exponential value means the value of data which is highly fluctuating and can go up or come down at any moment. This graph paper has the sections of compressing the large ranges of value and plotting the large and the small numbers of value. 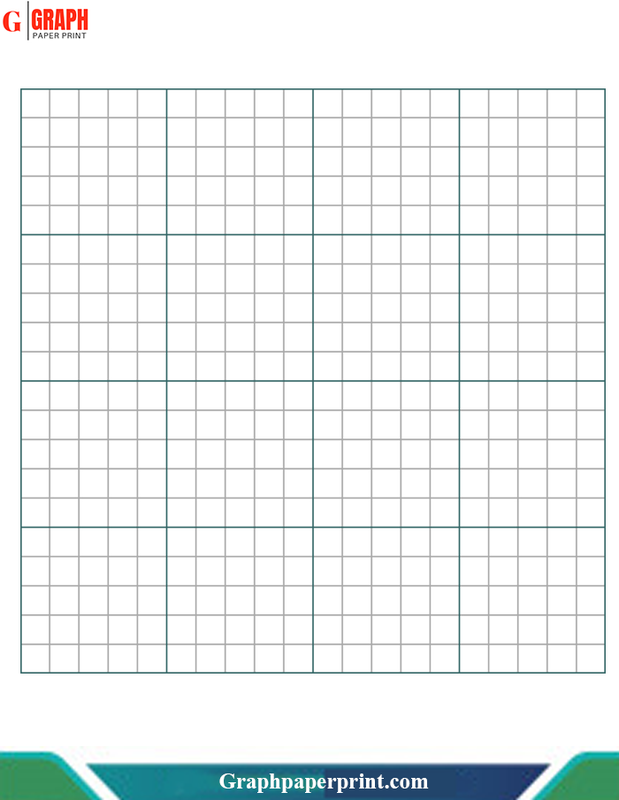 The printable template of this graph paper can be printed from here. Polar graph paper is mainly for representing the coordinates over it and then using it for the navigation purposes in the airlines or ships etc. This graph paper comes with the vertical and the horizontal lines with the same typical grid on which the coordinates are plotted. 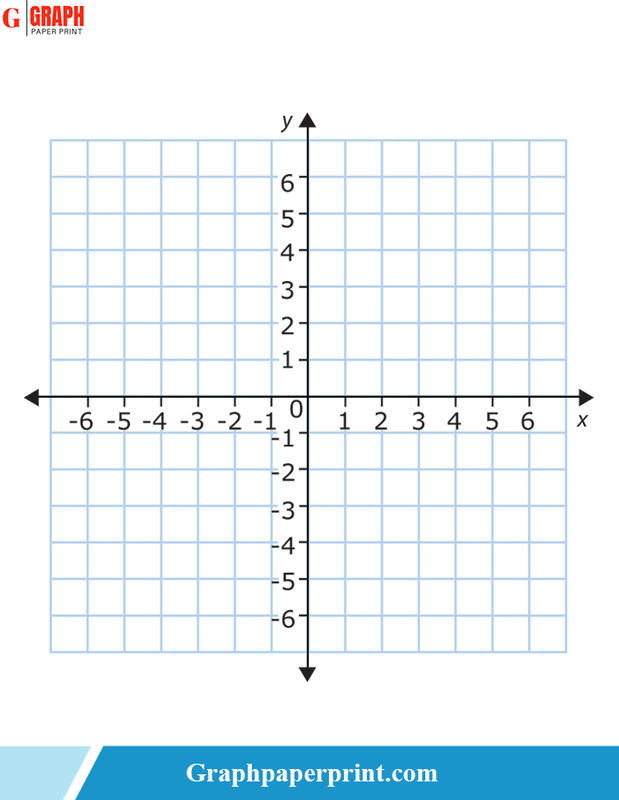 On this graph paper the location can be specified by the angles and the distance from the particular fixed point. 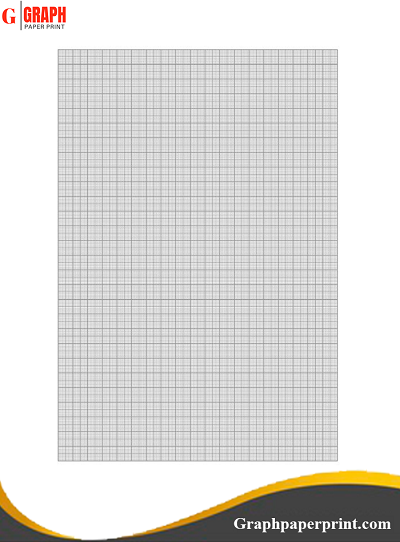 We have made available the printable template of this graph paper so that you can easily print in the desired sizes options. So, these are the all available Graph papers with the various sizes in which you can get the printable templates of the graph paper.